My historical novel about David and Princess Michal will hit stands in July 2018. You can pre-order at Amazon. I hope to have book signings at independent bookstores throughout Michigan. If you want me to stop by your area, leave me a message with the information for your local bookstore! This is so exciting for me because I began writing books over thirteen years ago. I hope that you will not only purchase the book, but please consider supporting the book with a good review on Amazon, or GoodReads, or Barnes and Noble. Reviews really do matter! Also, maybe purchase a book for your local library. Whatever you do, I hope you enjoy the novel and reach out to tell me what you think. NextI will be at the following locations for author signing of The Secret Heir! Yay! 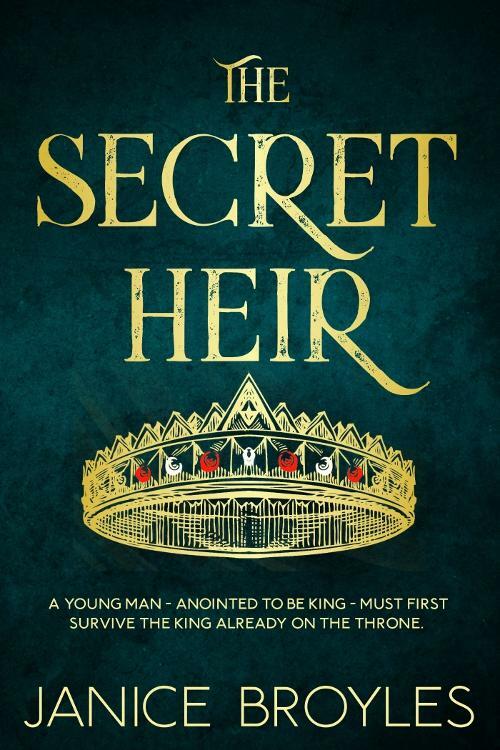 Congratulations and I look forward to reading The Secret Heir!